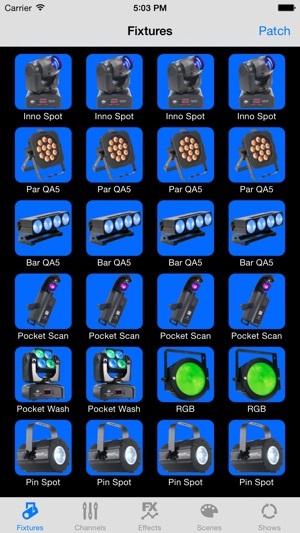 Airstream DMX is a lighting control app, ideal for DJs, trade shows, night clubs and bands. 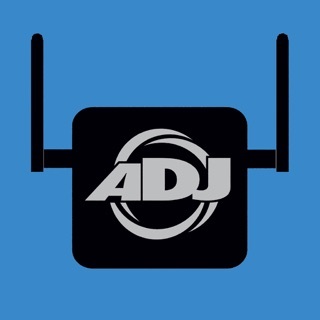 Wirelessly control your ADJ Wifly equipped lights using the ADJ Airstream DMX Bridge, available from you local ADJ Products dealer. The bridge communicates with your IOS device over wifi and provides an ADJ Wifly wireless signal as well as a standard DMX512 output compatible with any DMX512 intelligent light. 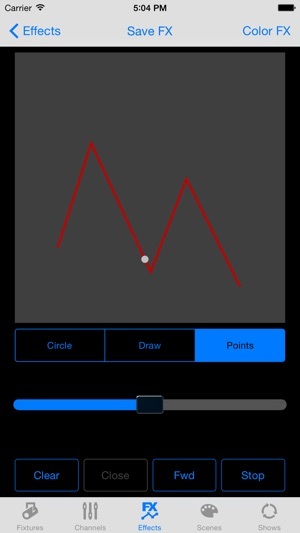 Note: ADJ Airstream Bridge is required for this app to control lights. File backup and sharing using IOS Files app (IOS 11 or later). I saw a 1 star with description they have old fixtures that’s not listed. 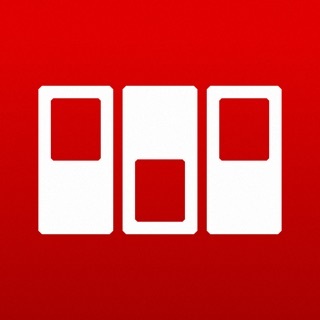 This app is easy to add, modify, and create profiles for any fixture not listed. 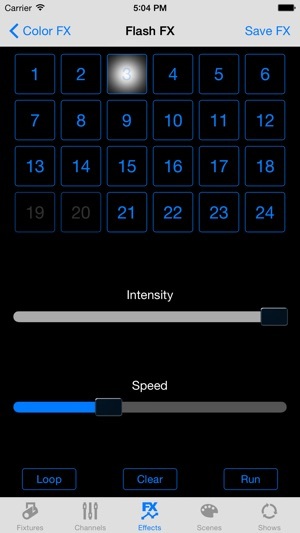 Online manual from ADJ website is excellent in understanding app. Generic selection is good but.... you might have to modify existing profile to get what you want. 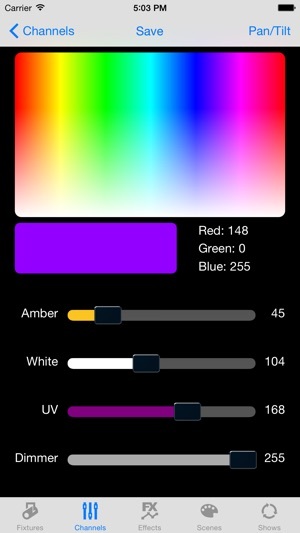 Find out what the DMX channels of the fixture you want to add. If you don’t know them and are not able to find online, then you will have to do some testing, but it is possible. You can use the profile of another fixture and modify it. 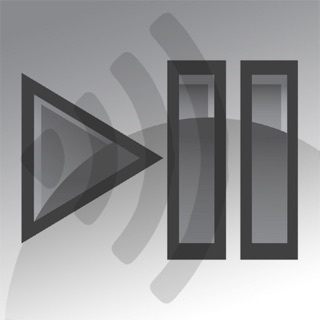 You can change file name, button name, change the number of DMX channels. Then just go to each of the DMX attributes and modify. Compare the attributes of a fixture you know to help creating proper settings for the new profile. Just remember to save. Then you can plug into iTunes and save the app file to transferred to other devices. 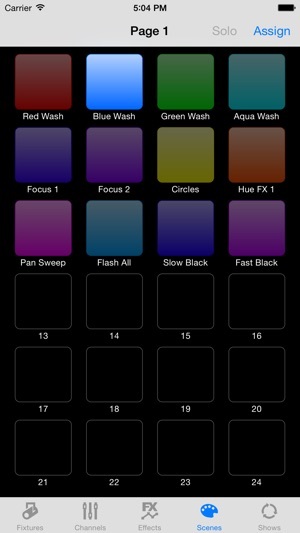 Best app base software for moving head fixtures. Read the manual to fully get the gist. With no support for iPhone X screen. Controls appears somewhere outside the screen and inaccessible. Overall inteface is strange and ugly. Added my Boombox FX1 fixture but it doesn’t response, when I select FX2 version some controls works but very strange and imprevisible. I use this to control my lighting while I’m DJing. So easy and simple to use. Makes understanding DMX easy!